eating dinner alone this evening on 29.11.2018.
lazy to cook. decided to go nearby hk street old chun kee at commonwealth crescent. 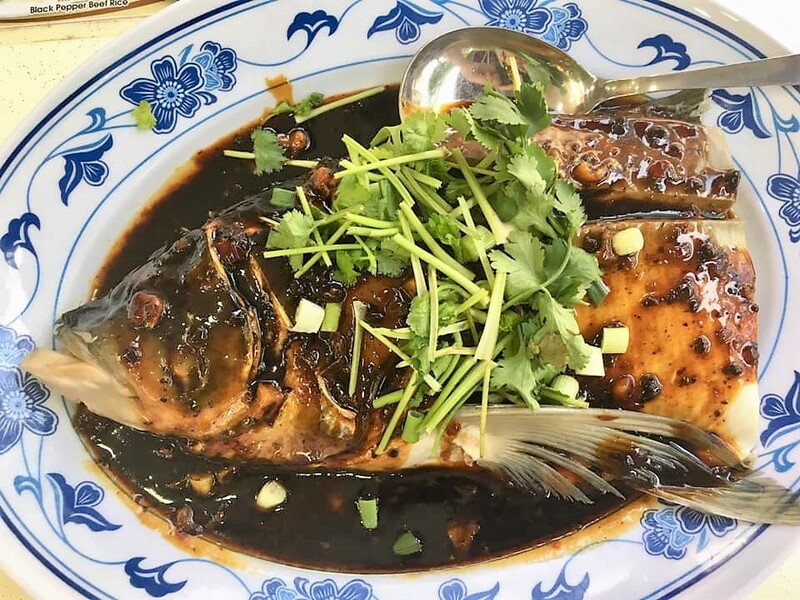 i ordered the S$16 spicy black bean paste song fish head 松鱼头. nothing much to write about. i thoroughly enjoyed the fish head though i made this dish myself often. very fresh, tasty and excellent sauce/condiments, tangy, slight sweet and salty, perfect for the fish head. 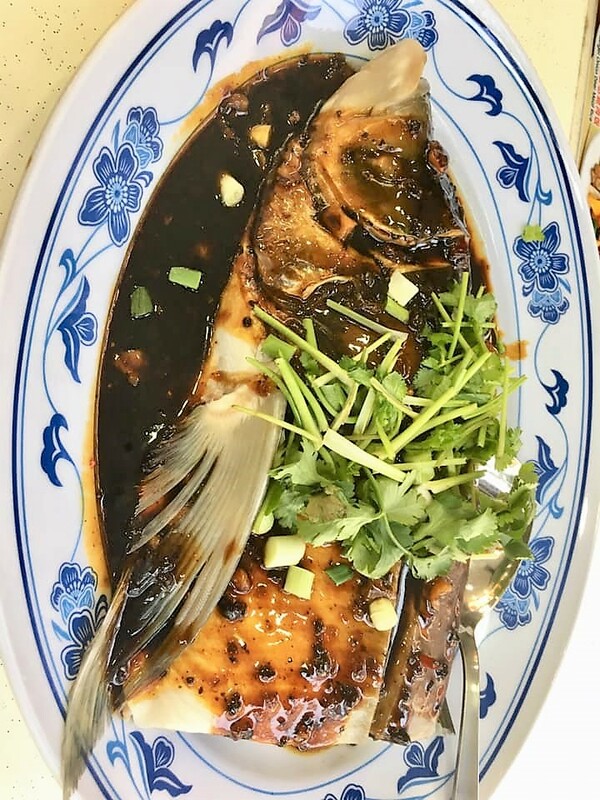 sometimes i do want to enjoy the fish head all by myself..haha! when i eat with sister, usually i leave the gelatinous parts for her so did not get to eat..